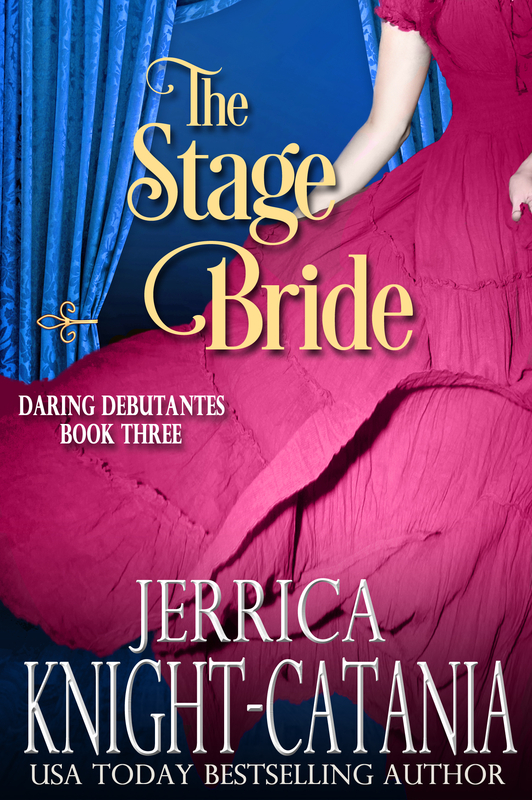 Many, many thanks to Lily of Covers by Lily for these new, beautiful covers for my Daring Debutantes Series!! 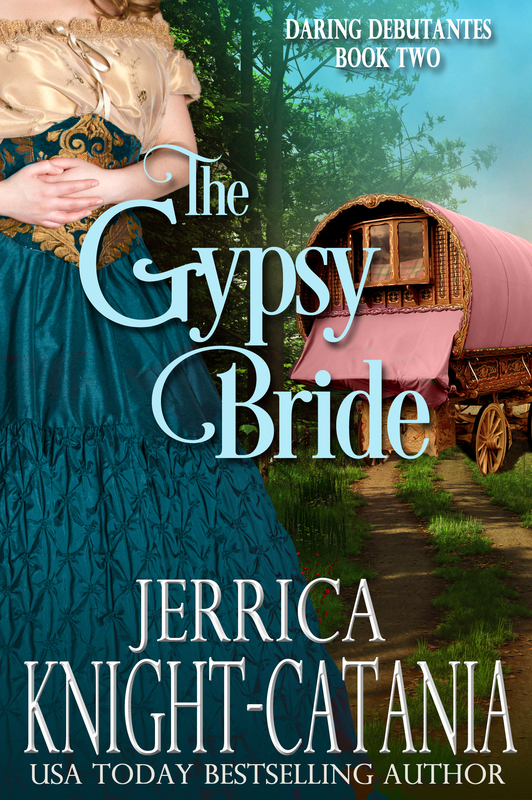 This entry was posted in Uncategorized and tagged daring debutantes, fiction, gypsy bride, historical, historical romance, jerrica knight-catania, kindle, regency, regency romance, robber bride, romance, stage bride. 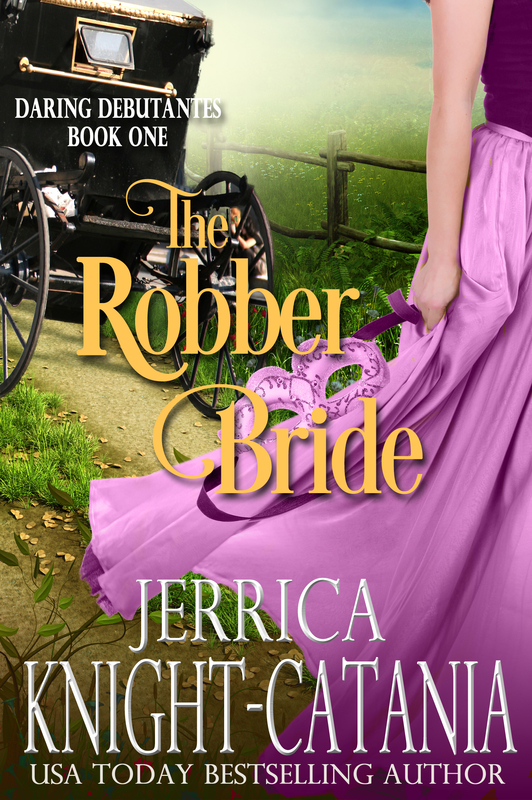 Ooh, checking out your blog and I really like these covers!